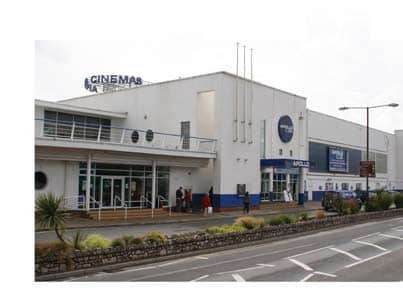 My favourite cinema is the nine-screen Apollo right on the seafront in Paignton in Devon. Arabella Weir: "I couldn't live without the Everyman cinema, in Hampstead"
And why do you like it best? I like it for two reasons. One, because it’s quite near to where my dad lives. And two, because it has a bar upstairs which allows you to take your alcoholic beverages into the special VIP screen next door. This is very civilised.